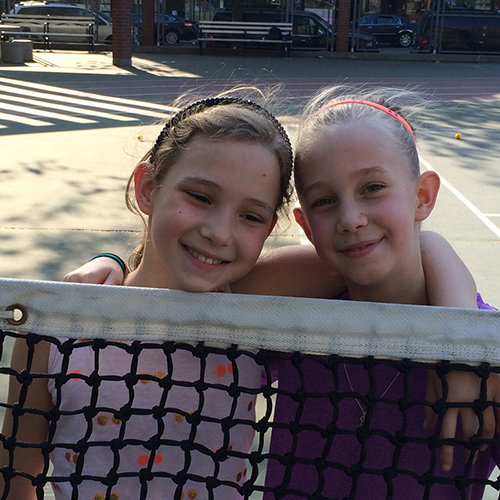 The mission of Super Stars Tennis is to provide a sports enhancement program for children of all ages. We focus not only on the fundamentals of tennis teaching, but also on building life skills, education and good balanced exercise. Through the course of our athletic programs, children are encouraged to gain self-confidence, self-esteem, and develop individual and team building skills that will last a lifetime. 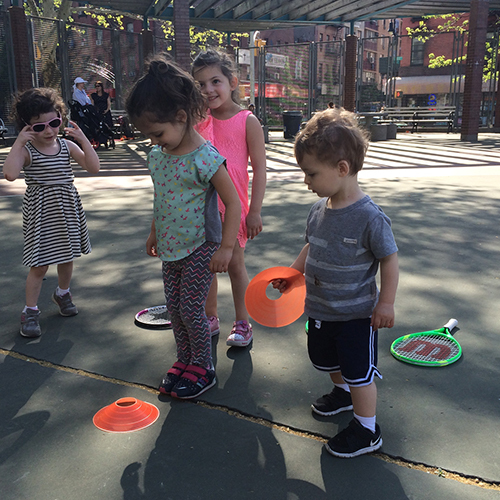 With over 20 years of experience, Super Stars Tennis has become a leader in the development of junior tennis programs in the New York City area. Super Stars Tennis offers a variety of tennis programs for your children that will satisfy all their needs; including our outstanding youth tennis programs, summer and winter holiday tennis camps, birthday parties, special needs programs, and much… much… more! Our business consists of employing well-educated, enthusiastic individuals, with emphasis placed on creating a fun, exciting, and safe atmosphere for kids. Thus, our programs allow children ranging from 2 –16 years of age, to excel not only on the tennis court, but also the opportunity to inspire and encourage a positive path in life. Justin Hogh Zermani graduated from the University of Connecticut, and received his B.A. in Behavioral Studies and Early Childhood Development, and received his Masters Degree in Business and Entertainment Professions from New York University, and the Stern School of Business. Justin brings extensive playing experience as an All American Junior, NCAA Division 1 collegiate tennis player, ITF Junior competitor (Orange Bowl Participant 1984), and USPTA Pro 1 Certification – Elite and High Performance coaching. Justin has over 20 + years of teaching experience and was the Founder and Director of Knickerbocker Sports Tennis Academy, located in New York, NY. Currently, Justin owns and operates his tennis academy at the Westside Tennis Club, located in Forest Hills, NY. Justin has taught at a wide variety of reputable country clubs including, Head Teaching Professional at the Southampton Bath and Tennis Club (Southampton, NY), Head Tennis Professional at the Green Hollow Racquet Club (East Hampton, NY), Director of Tennis at the Brynwood Golf and Country Club (Armonk, NY), Founder & Director of Tennis at Knickerbocker Sports Tennis Academy (New York, NY), Head Tennis Professional at Indian Trail Club, (Franklin Lakes, NJ), as well as the Director of Junior Tennis for Future Stars Tennis at Columbus Racquet Club (New York, NY) Randall’s Island (New York, NY) and Mt. 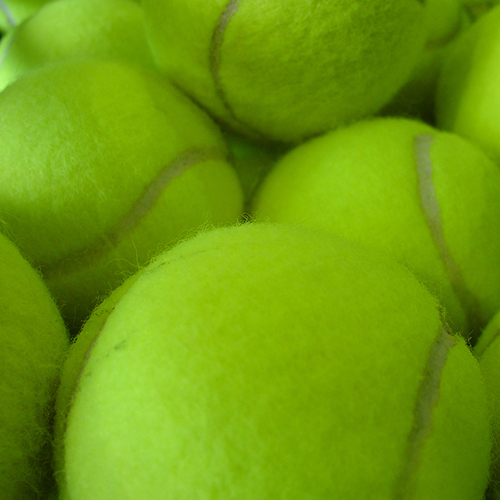 Ascutney Tennis Camp (Ascutney, VT). In Addition, Justin also served as the Director of Junior Tennis at the Scripps Ranch Swim and Racquet Club, located in San Diego, CA. Throughout the years Justin has built a solid reputation and has taught thousands of kids in the Tri-State area.